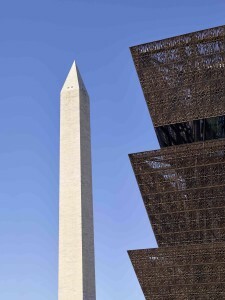 National Museum of African American History and Culture Opens in D.C.
A brand new Smithsonian Museum will be a desirable attraction for student travel groups. It is situated prominently on the Mall in Washington D.C. The National Museum of African American History and Culture (NMAAHC) will open on September 24, 2016 to much fanfare, and includes a welcoming speech by President Barack Obama. An outdoor music festival will accompany the opening on September 23, 24 & 25. The new museum has a contemporary and memorable architecture, created by David Adjaye, an internationally known architect from Ghana, Africa. Student travel companies will want to schedule student trips headed for Washington D.C. a timed group entry to the museum well ahead of time. After the official opening, it is sure to become a popular item on the itinerary for student group travel. The NMAAHC provides special tours and education programs for school groups of various ages. There are plenty of reasons to add the National Museum of African American History and Culture to a student travel itinerary. First, the museum’s collection crosses curriculums, appealing to the art, history and social studies student. Second, the Museum draws an accurate picture of the long and tormented history of the African-American, highlighting the most famous figures. 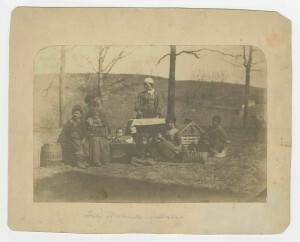 From enslavement to freedom to the civil rights movement and the reclamation movement, the unique challenges of the African-American are covered. Many famous leading African Americans are celebrated, giving students an opportunity to learn more about the specifics of the fight for freedom. The architect, David Adjaye, conceived of the bronze webbed design. The outer form that he evokes is a common motif seen on top of ceremonial and sacred places in West and Central Africa. When light strikes the building, it filters through the webbed design to the interior spaces, giving the visitor a unique display. Adjaye made sure that the windows inside the Museum would offer a view of the major monuments on the Mall, including the Washington Monument. While researching the history of the building, Adjaye found the very center of the NMAAHC gallery used to be a slave market. So he designed a large circular window overlooking the floor where slave owners viewed the men and women below. Several galleries are housed in the basement levels, giving student travelers a glimpse deep into African Americans beginnings – in a cryptic and darkened environment. As the student groups ascend to different floors, history marches onward to the present. This Museum has been in the works since 2003. Lonnie G. Bunch, III was the original founding director. 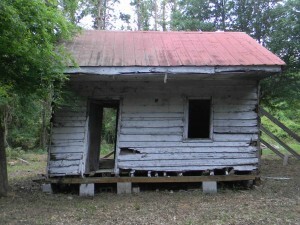 Bunch had amassed a significant collection of African-American artifacts and wanted a place to display them and educate Americans about a painful part of U.S. history. Some of his signature artifacts are photographed and available online. Teachers may want to introduce students to the NMAAHC by viewing some of these. 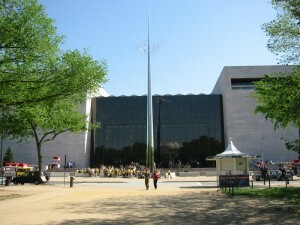 The galleries are separated according to themes and topics of interest to all Americans. A Changing America: 1968 and Beyond offers a window into the Civil Rights movement of the 1960s. Cultural Expressions, Musical Crossroads, Taking the Stage and Visual Arts and the American Experience highlight famous African American artists and performers and will be of interest to the art, music and theater arts student. Sports: Leveling the Playing Field showcases the best African-American athletes and the history of a long struggle to compete with white Americans. Slavery and Freedom, Power of Place and Making a Way Out of No Way are collections that speak to the struggle to unite African heritage and American identity while experiencing the harshness of survival. For many student travelers an actual visit to the NMAAHC will be an eye opening experience that offers the African-American perspective on many important topics. Clearly a great deal of intelligence, thoughtfulness and expert planning went into the execution of the newest, and 19th of the Smithsonian Museums. Trip leaders and teachers interested in taking a class trip to Washington D.C. and want to include a timed entry pass for their group may contact info@educationaltravelconsultants.com or Request a Quote. 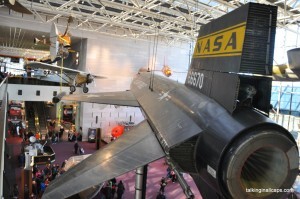 Watching history come alive can be a great way to engage student travel groups when visiting the Washington D.C. area. Living history programs are character reenactments from Revolutionary, Colonial and Civil War eras of American history. Attending one will give historically accurate information garnered directly from texts. Living history programs challenge students to take a deeper look at the characters that created the historical accounts read in the classroom today. What sorts of characters become known throughout time? Leaders do. Mount Vernon is a well-preserved site of one of the favorite founding fathers, George Washington and his second wife, Mary. The Mount Vernon property is teeming with life. Also known as Ferry Farm, this estate is populated with many of the characters of living history, including the proprietors, George and Mary Washington themselves. 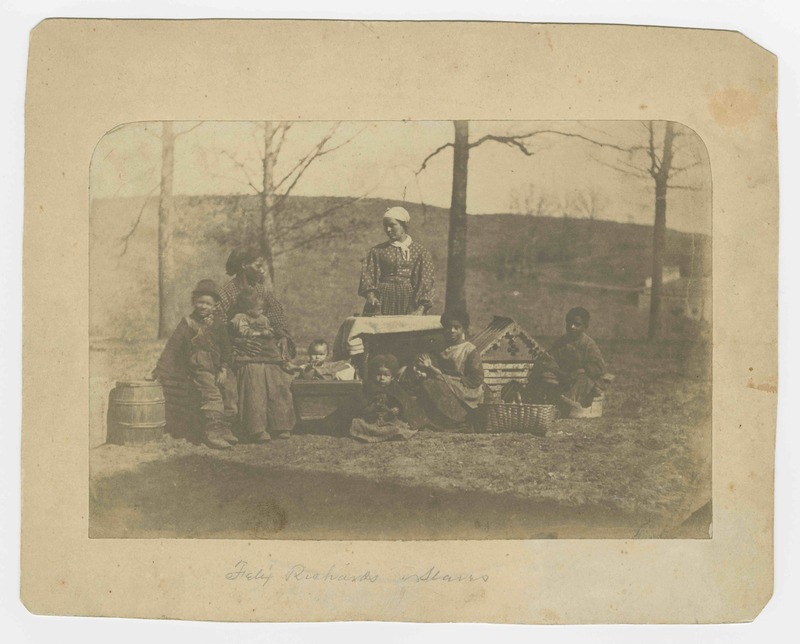 Students can inhabit different parts of the estate and be exposed to different viewpoints, from viewing slave quarters, to the working farm and mill, to the interior of Mount Vernon itself. Today, students might refer to a property like Mount Vernon as ‘sustainable living.’ Everything needed to feed, clothe and house the many inhabitants and visitors of the estate was cultivated here. A tour of Mount Vernon that includes living history presentations could easily take half a day. Students groups will watch and listen as re-enactors make wool and refine locally grown flax into fiber and show how horses treading wheat to remove seeds. Student tour groups can listen in to a conversation of the overseer, the blacksmith, or George Washington himself. Living history makes learning more interactive and gives students an entirely new perspective of history. Social Studies and history teachers may want to combine a tour of Washington D.C. and Mount Vernon with a few days in Williamsburg, Virginia. Give student groups the opportunity for total immersion in the 18th Century time period while they tour the former capital of Virginia with Living History around every corner. Colonial Williamsburg is the largest living history museum in the world. In the 1920s, John D. Rockefeller invested in the languishing historical buildings in Williamsburg. He hired the best artisans and restoration experts to rebuild the town correctly. Today, the former 18th Century capital of Virginia is the perfect setting for students to experience living history. Imagine walking the streets of Williamsburg and being immersed into the 18th Century style of living. Students will see many of Colonial Williamsburg’s character actors passing in the cobblestone streets in 18th Century garb. The old buildings all look the same as they did then – made of red brick and mortar. The shops include a blacksmith, candle maker, and a silversmith, among others. Inside some of the Colonial homes, the servants are busy with everyday tasks. Students will watch and listen and may ask questions. As they walk through, they will see servants working in the gardens or kitchens of an authentic Colonial home, clothed in the garb of the 18th Century and using implements and foods harvested there and common in that era. For another type of interactive experience, group leaders may opt to prearrange a lunch or dinner at an authentic tavern in Colonial Williamsburg. Each of the characters encountered on the streets of Williamsburg speaks in Colonial tongue and has a story to tell about their place in time. The Court House and the Armory have been restored to their former character. Student groups may watch living history programs in the courthouse specially designed for learning about Colonial law in Virginia, through the eyes of those who were judged. Or, take a student group on an evening tour of the “Ghosts Among Us” or “Pirates Amongst Us” to stimulate their imagination and recollection of the way history unfolded for some. Students will love visiting Jamestown Settlement – another full immersion into the 17th Century. Just down the road from Colonial Williamsburg, situated on the James River, is where the first colonists landed in 1607. Board the replicas of the three ships, see a Powhatan village as it was in the 17th Century, and enter the replica of James Fort, the original home of new settlers in this country. Students will hear character actors speak from a variety of perspectives, including: common sailors, maids, Indians, and even the King James I. Learning about history through books and film can be a great foundation for a student trip to Washington D.C. and Williamsburg. 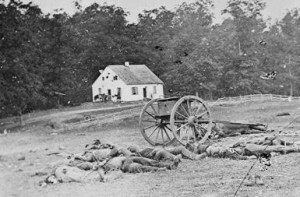 Living history programs provide a more intense and focused investigation into history, one that engages the student and makes a definite mark upon memory. After experiencing the characters of history the memory is attached to a real place. “The willing suspension of disbelief” is required for a full (and fun) immersion into Early American history. The character actors do an excellent job of bringing all of the props, setting and the stories to life. Teachers can augment the experiential learning by assigning follow-up writing exercises or creating quizzes for students to observe and answer questions while on tour. For more information about a living history tour of Washington D.C., Mount Vernon and Williamsburg, request a quote. 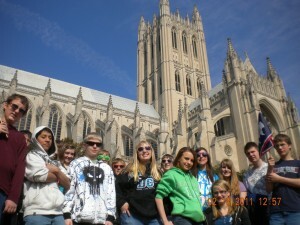 Students from The Big Piney School in Wyoming in front of the Washington Cathedral. Encountering American historical sites in person is different than learning about them through reading and lectures. “I can lecture to the kids about George Washington,” says Bell, “but there is nothing like watching a kid walk through Mount Vernon on his own.” During their trip to Washington’s former estate, they met George Washington in person (a living history actor) and were able to ask him questions. 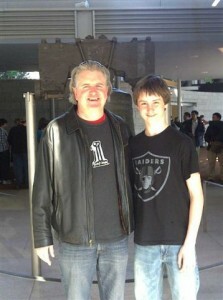 Greg and his son, Jefrrey Bell, stand in front of the Liberty Bell on their school trip to Philadelphia. Meanwhile other actors were shooting replicas of Colonial weapons. Life in the Eighteenth Century is dramatized in front of the student group and they get to tour a well-preserved, authentic plantation from that time period – complete with living history actors who re-enact life in the Revolutionary period. Curriculum objectives are closely tied to the itinerary of the trip. Bell’s U.S. History class begins with the American Revolution and ends with the Civil War. That’s why a visit to Philadelphia is on the itinerary. “It’s the birthplace of America,” remarked Bell. “We walk through Independence Hall and see the actual place where the Constitution was written.” Students remember their time spent at Independence Hall vividly, and often speak about this, and other sites in their post trip discussions back at Big Piney School. Philadelphia is the birthplace of America, but Washington D.C. is the hub of government today. At Arlington Cemetery, Big Piney School students witnessed the changing of the guard. 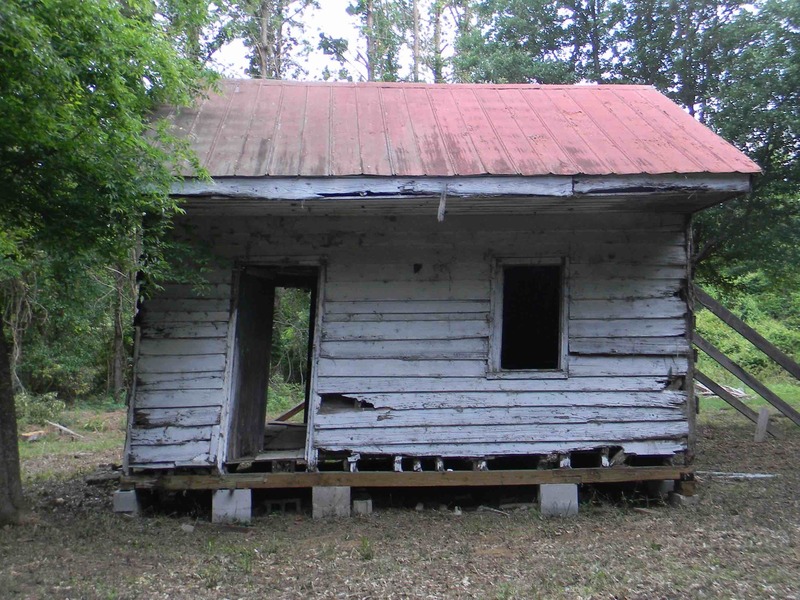 “In class,” Bell says, “we speak about what a reverent place it is. We stop and see famous Americans buried there. Who, as an American, cannot be touched by looking off at those endless rows of white headstones?” Another somber site students visit is the United States Holocaust Memorial Museum. Bell covers the holocaust of World War II in his 7th grade World Geography class. Bell steers the students away from the more graphic exhibitions. He says they can return in a few years, when they are older. But the most memorable exhibits for students are the display of the shoes of the Holocaust and Daniel’s story. “There are mountains and mountains of shoes, and each pair represents a person – a human being,” remarked Bell. Kids also relate to Daniel’s story of the holocaust, because he is about their age. “Every year some of the kids come out of the elevator in tears,” says Bell. 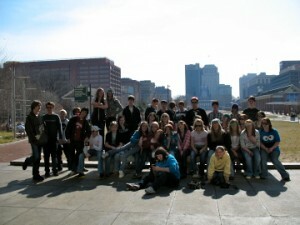 The Big Piney School 8th Grade Class poses for a picture while they visit the East Coast. Post trip in-class exercises include discussions of sites that sparked students’ creativity with challenges to recall the memory of what they’ve seen. “When we return we have a sharing activity, comparing and contrasting what we’ve done in class versus what we saw on the trip,” said Bell. Some students even make Power Point presentations to share photos of their trip with other students. Bell has designed a fun, interactive exercise for his classes. “We play a little review game where the students get clues about the history and location of a site. Their task is to guess which site it is,” said Bell. Exercises such as these stimulate memories of the trip and get them talking about it to one another. In addition to being a history and world geography teacher, Greg Bell is also the Social Studies Chair for Sublette District #9. This position puts him in charge of setting up K-12 curricula for Social Studies teachers in his district. He is a husband and father of two children. His job is challenging, and his work impacts other teachers. Recently, some of Bell’s female students purchased him a bracelet that says, ‘what you do matters.’ He was wearing this bracelet during the interview. Clearly Bell’s teaching methods –which include these annual trips to Washington D.C. and Philadelphia — do have a lasting impact on students and the way he chooses to educate them. Request a quote for educational tours that tie in closely to curricular objectives and are customized with teacher and student needs in mind. Or, email info@educationaltravelconsultants.com. educational tours washington d.c.educational travel companieseducational travel companyschool trips dcstudent travel agenciesstudent travel agencystudent trips dcstudent trips washington d.c.